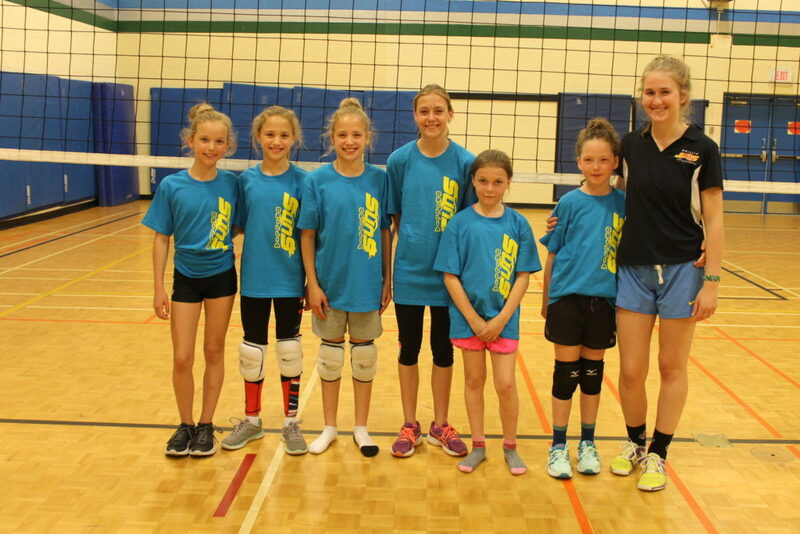 With the help of our fabulous Rep team coaches and high school Rep players, SUNS also runs Clinics. 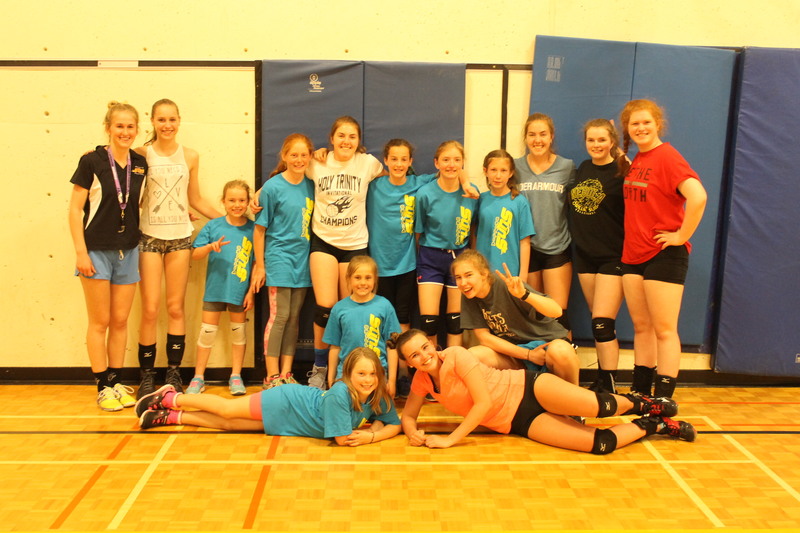 During the Spring, we have a house league program for Grades 3-8 that runs once a week for 5 weeks. See Spring Clinic for more information. 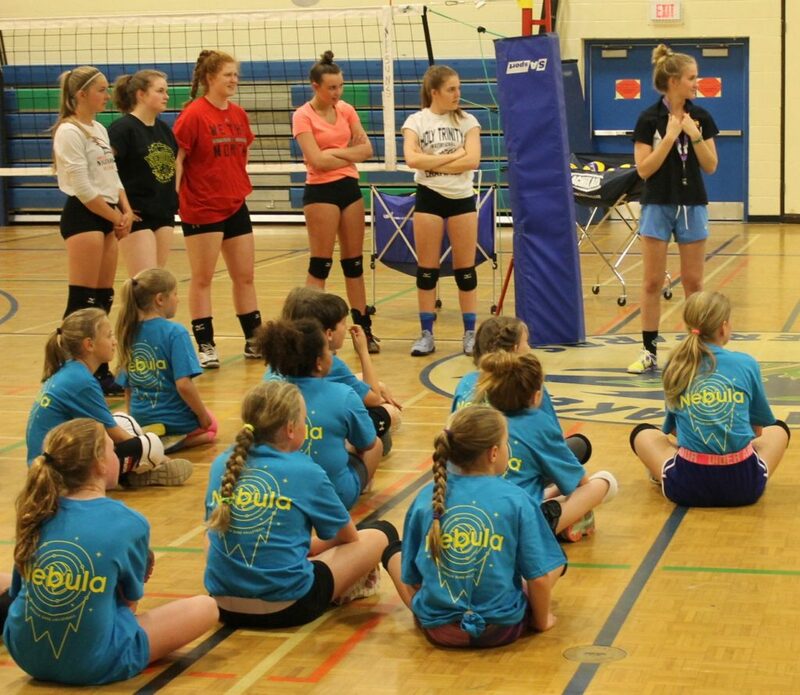 During the Summer, we have more of a camp type of program for beginner, intermediate and advanced players. See Summer Clinic for more information. New to us since 2018, our affiliate, Invado, offers beach volleyball programs. See Invado for more information.